Plot: "A band of resistance fighters unite for a daring mission to steal the Death Star plans in Star Wars anthology film, Rogue One." See, all you need to do is show them one image of something iconic and they'll eat it up. Disagree. That's exactly what should be explored. The opposite of the typical trilogy we get now with 7,8 and 9. More xwings why? They are already in Ep7. I think its the perfect idea. 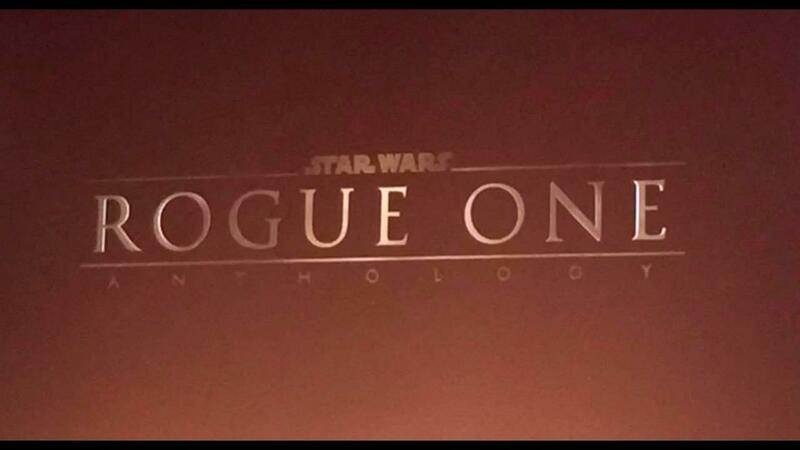 I like to see something more gritty, less hero like and Rogue ONe seems perfect already. Not every SW needs to have an overkill of lighsabers and sith lords. IMO. - Rogue One takes the tapes of the stolen Death Star plans to the Tantive IV. - The concept art shows Jimmy Smits as Bail Organa and Carrie Fisher as Princess Leia. - It was really the actors (Smits and Fisher) from the old films depicted in various pieces. - R2-D2 and C-3PO will make an appearance at least. - Darth Vader appears to play into the film as a major menace for the Rebels. 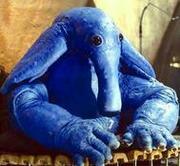 - Most of the designs look more Return of the Jedi than Star Wars (A New Hope). - Not sure how much of this art is in the movie, but the line “There will be no one to stop us this time,” is relevant to the climax in this film. Vader beeing the main villian of the movie would be great but I could live with him beeing in shadows and pulling the strings from behind. We'll see. Looking forward to this movie very very much!